Our goal is to help students become employable in today’s society! WAGE (Workforce Alliance for Growth in the Economy) is a training program intended to assist individuals with attaining marketable employment skills and to create a skilled workforce for employers. The areas of training include reading comprehension, English grammar, mathematics, and computer literacy. We also stress personal employment skills, such as attitude, realistic goal-setting, timeliness, appearance, resume building and interviewing. While WAGE does not have job placement services, we also have a list of partners who recognize WAGE certificates in the hiring process. Partnered with the Little Rock Workforce Center, we serve the general public, as well as TEA clients. Individuals are able to obtain WAGE certificates from our program. Also, we help students obtain their Career Readiness Certificate. If they fail a portion of the Key Training test or Work Keys test, we assist in their remediation. 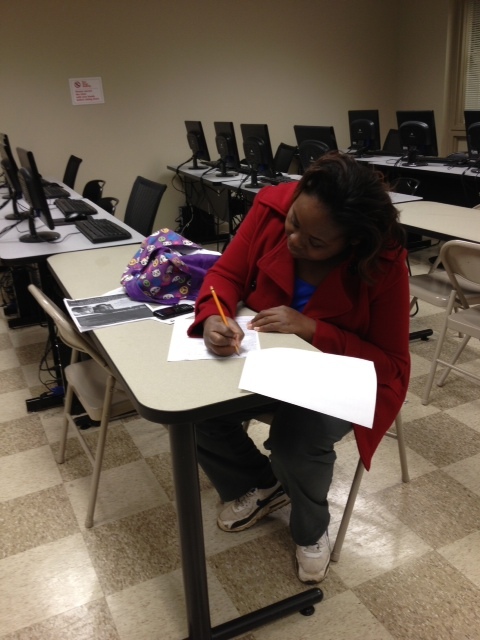 The Adult Education Center at Little Rock Goodwill offers GED, WAGE, and CRC classes for students 18 and older. Students must first enroll and take the TABE test. Please allow 2.5 hours to enroll and take the TABE. You will need to bring your Arkansas driver’s license or ID and your social security card. From the results of the TABE test, the instructor can see what skills the student needs to focus on. Students interested in computer classes may enroll full time in the WAGE program after qualifying on the TABE with a score of 535 or higher. Students with less than 535 will need to refresh their basic skills. For most WAGE certificates, a student will eventually need to earn 535 on the TABE. WAGE certificates are offered in Employability, Customer Service 1 & 2, Banking, Industrial, and Office Technology. 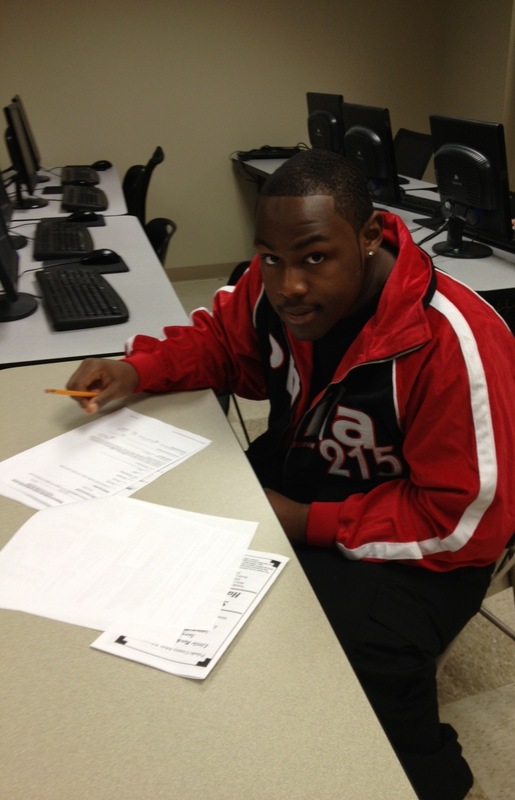 Career Readiness Certification is also available for students. Students may also enroll to improve basic skills without going for a GED or WAGE certificate. Please make instructors aware of your goals.